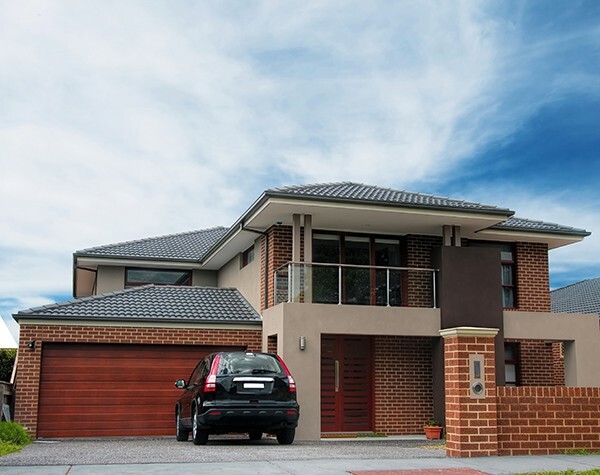 Modern Roofing in Brisbane provides customers with a range of roofing solutions, from metal cement and terracotta roofing to downpipes and guttering. 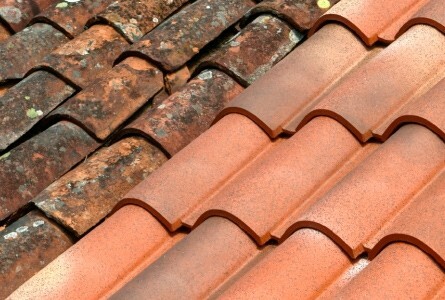 Even older roofs – particularly those made from cement and terracotta – can be restored back to their original state, adding many thousands of dollars to the value of your Brisbane property. A Modern roof restoration can extend the life of your Brisbane home, transform its appearance and help you avoid costly repairs. If you have leaky roofing Modern can repair all leaks and other problems with your roof, from broken tiles to cracked cement. Modern provides roof repair, restoration and renovation services to both domestic and commercial clients throughout Brisbane and Queensland. We take pride in our work and do everything we can to ensure your roofing job is done right the first time. With a thorough roofing inspection and report conducted before commencement of work, we identify exactly what needs to be done and derive a fixed quote to ensure there are no surprises at the end of the job. Modern guarantees the highest level of professionalism, honest service (no hidden ‘add-ons’) and the very best workmanship. With over 35 years experience in the home improvement industry, Modern is Brisbane’s leading roofing specialist. 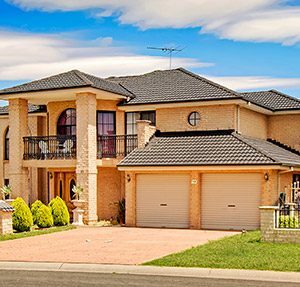 Trust in Modern for Brisbane roofing services that are on time, on budget and of the highest quality. Broken or chipped tiles causing leaks or noise? Our roof repair team and tilers will offer a free 33 point roof inspection to identify damage that needs repairing including tiles, flashing, valleys, ridges, pointing, capping & bedding. We use professional high-pressure cleaning and chemicals to wash and remove stubborn dirt, moss algae and lichen. 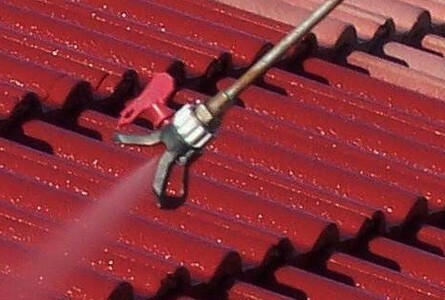 Sometimes all a roof needs is a good professional cleaning. Learn more about our roof cleaning services. Fixed plantation shutters are ideal for small windows, such as bathrooms. 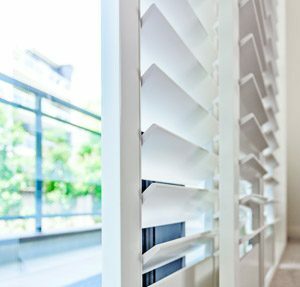 Fixed shutters offer cost-effective light and privacy control with adjustable louvre blades. Our roof painting experts use high performing primer, sealer and membrane coating to ensure maximum durability, protection and a flawless new shine to your roof. Learn more about our roof painting services. 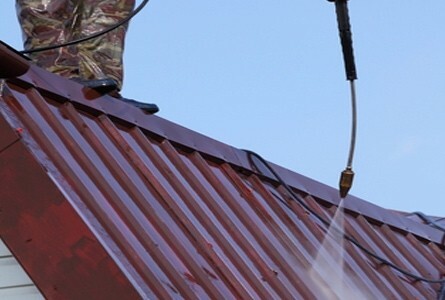 Our roof restoration process covers inspection, cleaning, ridge capping, rebedding roof caps, priming, sealing and painting to restore your roof back to new. 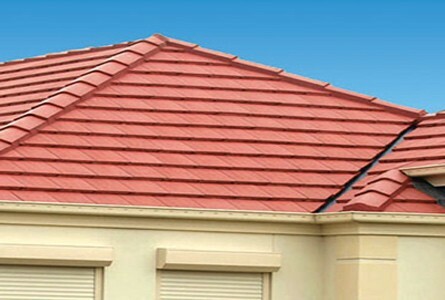 We’ve transformed roofs across Australia. We offer extensive gutter repair services to fix leaking and damaged gutters and complete aluminium gutter replacements for new gutters, downpipes, gutterguards and fascias. 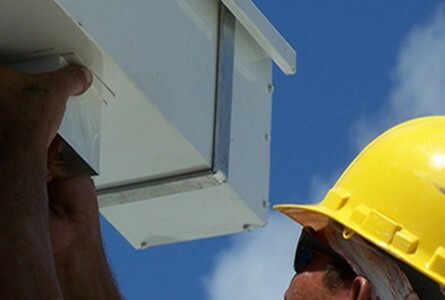 Learn more on guttering services. All our roof repair and replacement services are tailored in accordance to Brisbanes naturally versatile weather. Using Supablock Heat Reflective Technology, we ensure a maximum reduction of heat is transmitted to your home. This can reduce your living costs in relation to air conditioning, saving you money. 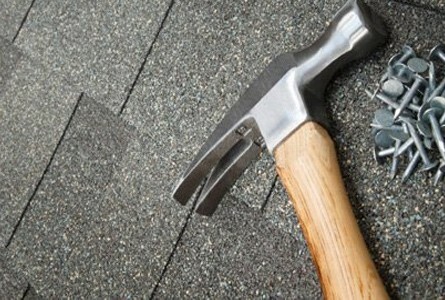 Modern have been delivering quality roofing services to Brisbane for over 2 decades. Our roofing professionals have been providing great customer service to all areas of Brisbane, and are the preferred service provider that Brisbane families trust. Choose the best colour to match your home and that is personally you. Our roofing experts will work with you hand in hand to help you choose the best matching colours to suit your home and make it stand out in the street. Don’t settle for second rate. Modern do the job right the first time, with our complimentary 33 point roof inspection perfomed by a qualified roofing specialist who will go through the detailed report step by step.